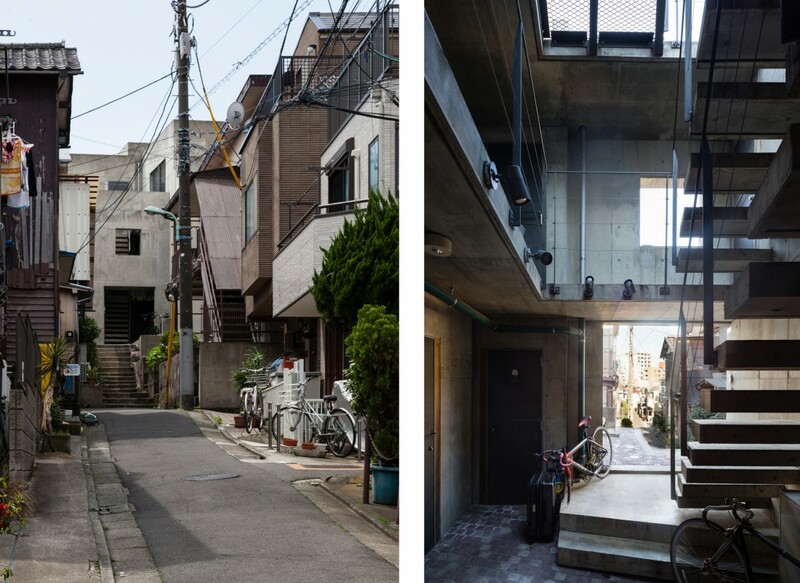 The project is based on a fascination with the high-density urban conditions in Asian cities. 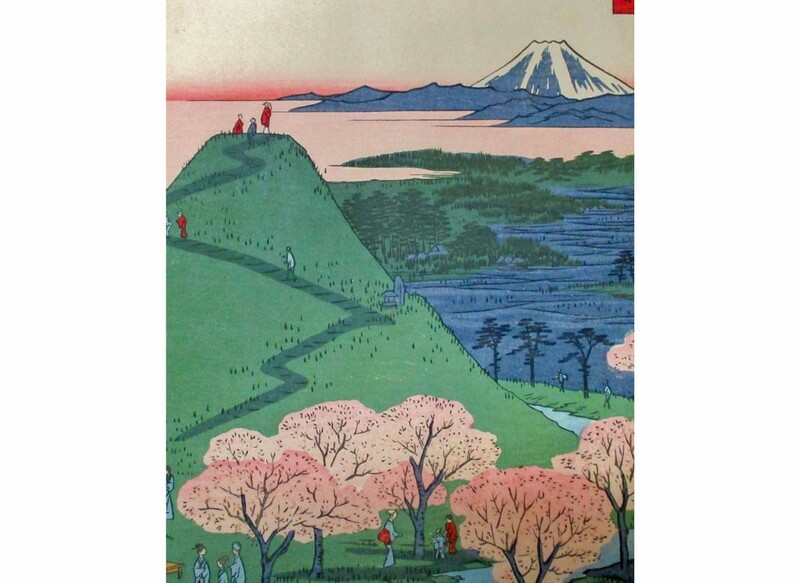 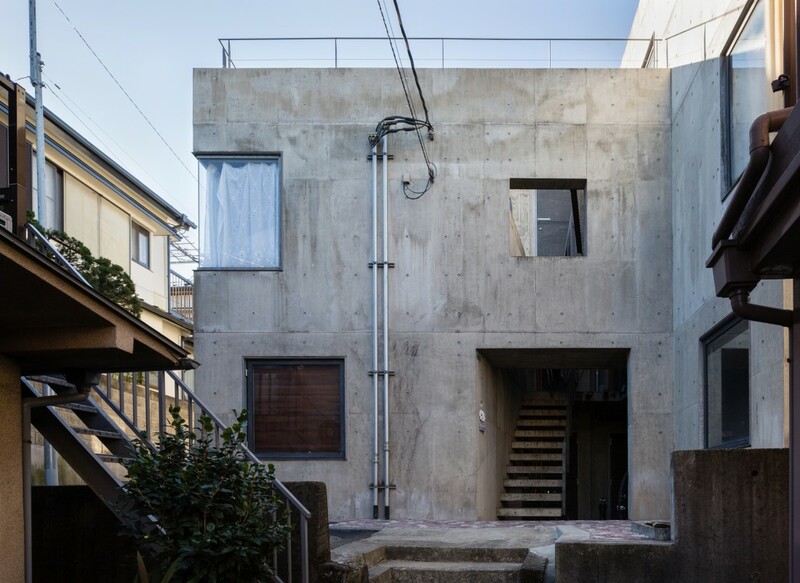 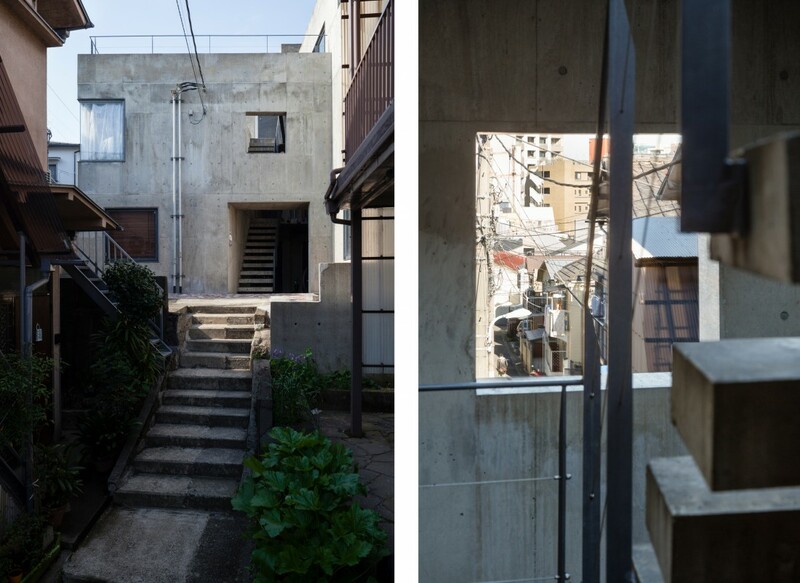 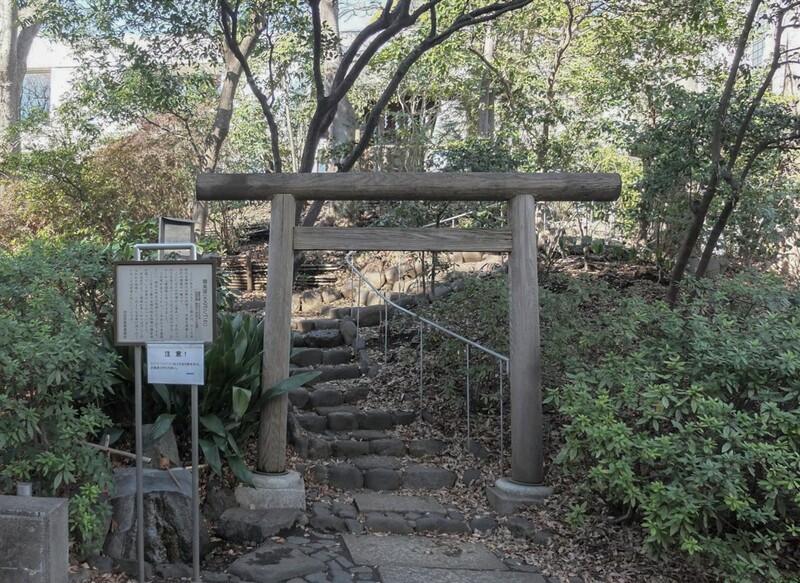 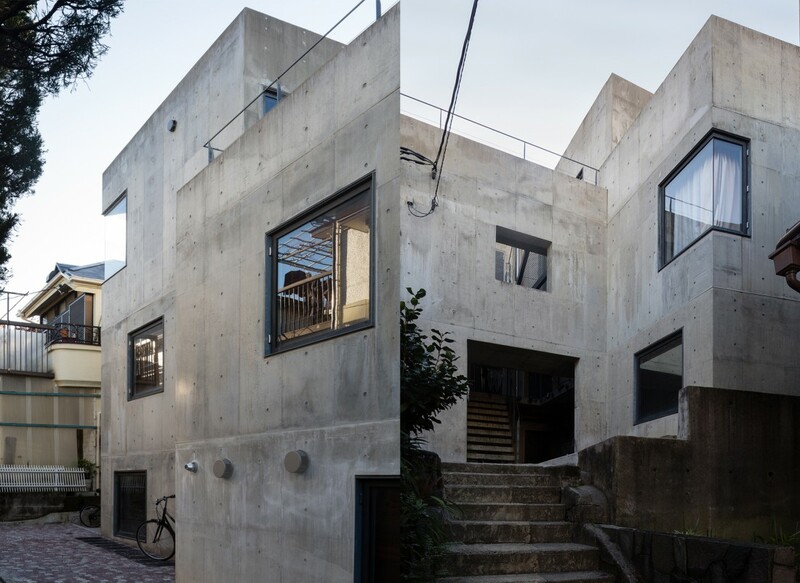 The design embodies the Japanese notion of ‘SAKA’, a gentle slope toward a hilltop sanctuary. 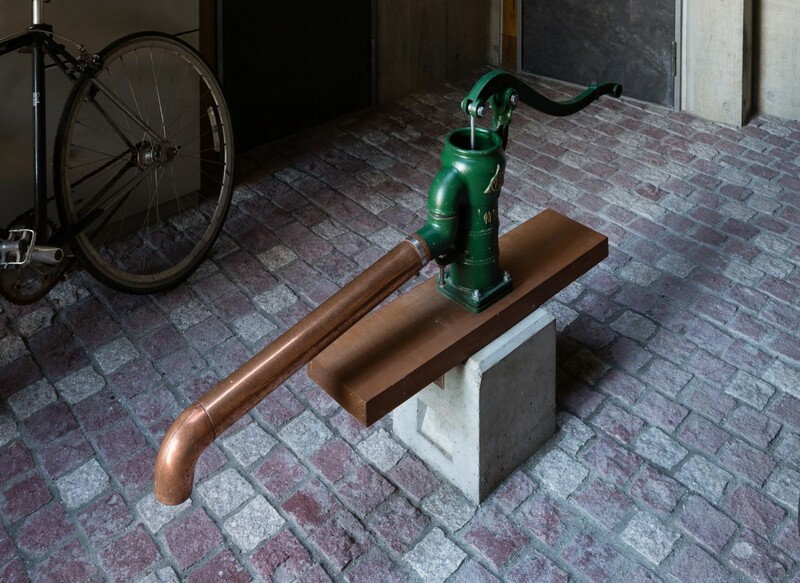 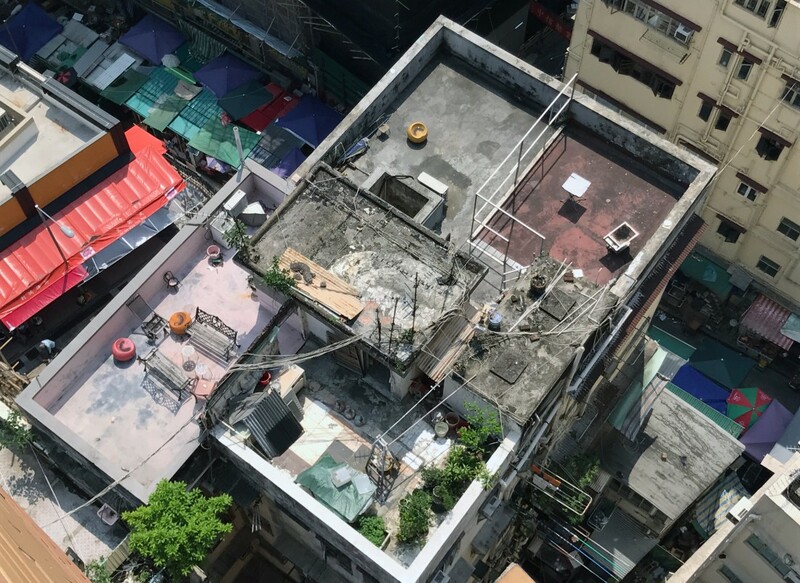 The idea, which is inspired by a variety of rooftop designs in Asian cities, is to connect the ‘SAKA’ directly to the rooftop. 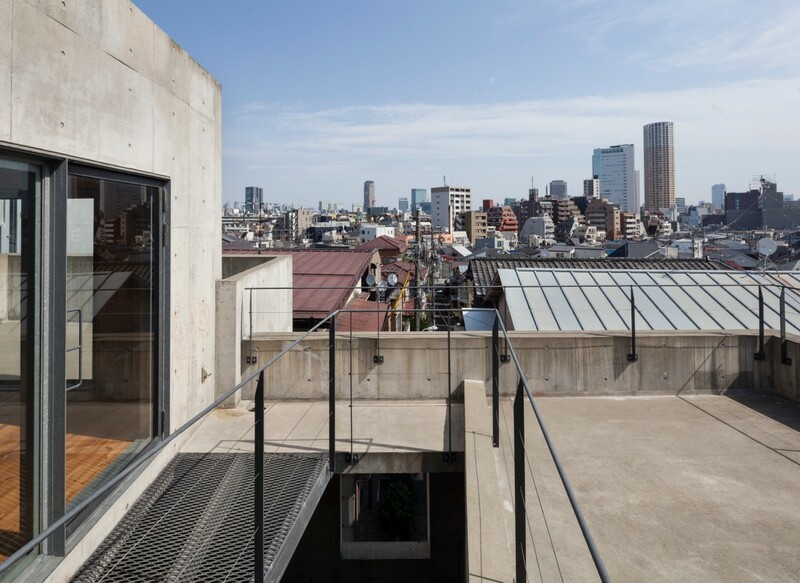 The long upward slope from the street below leads to the central staircase to the rooftop of the building and, ultimately, to the sky, similar to the path of a ‘rising dragon’. 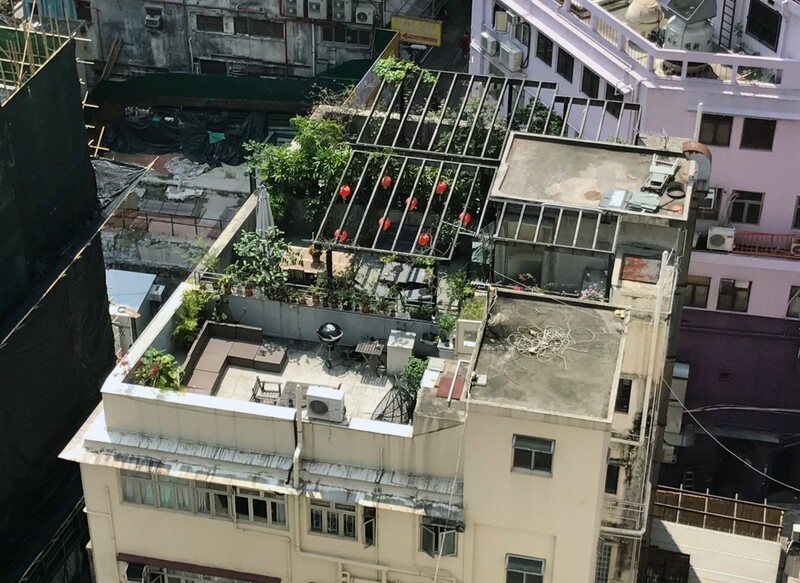 On the rooftop, life can flourish in humanistic ways. 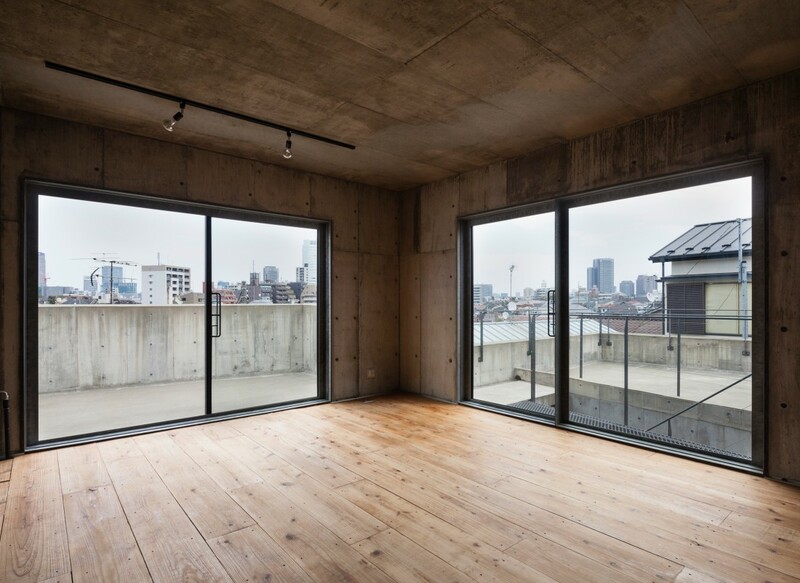 The rooftop constitutes a free space for a variety of activities that can be performed by the residents of the building. 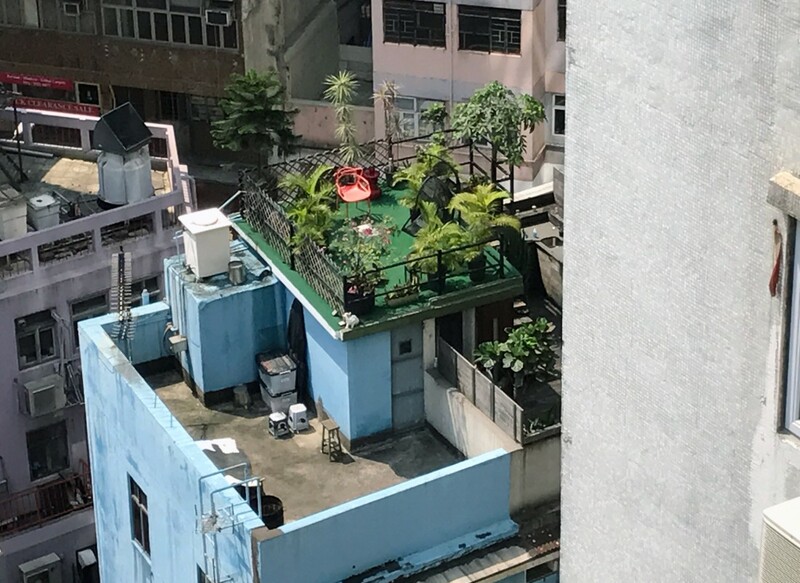 The rooftop provides a sense of relief and salvation from the hustle and bustle of the city, serving as a peaceful sanctuary for urban dwellers. 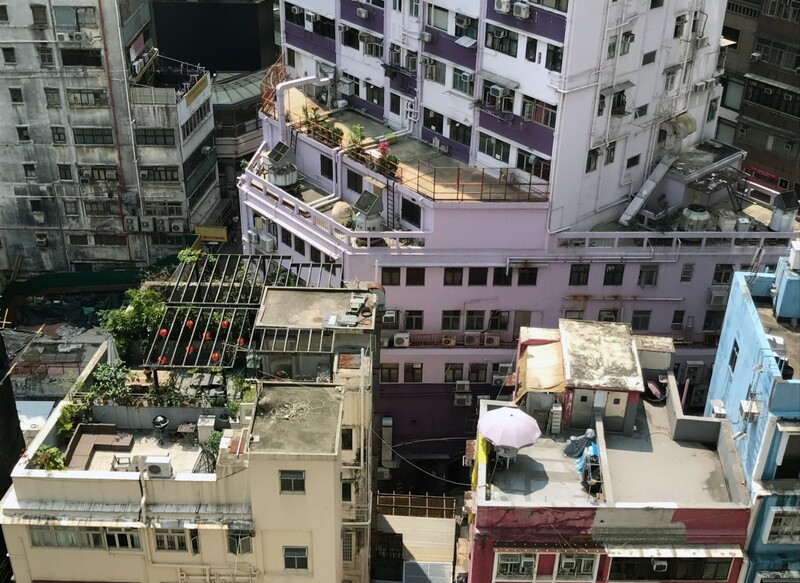 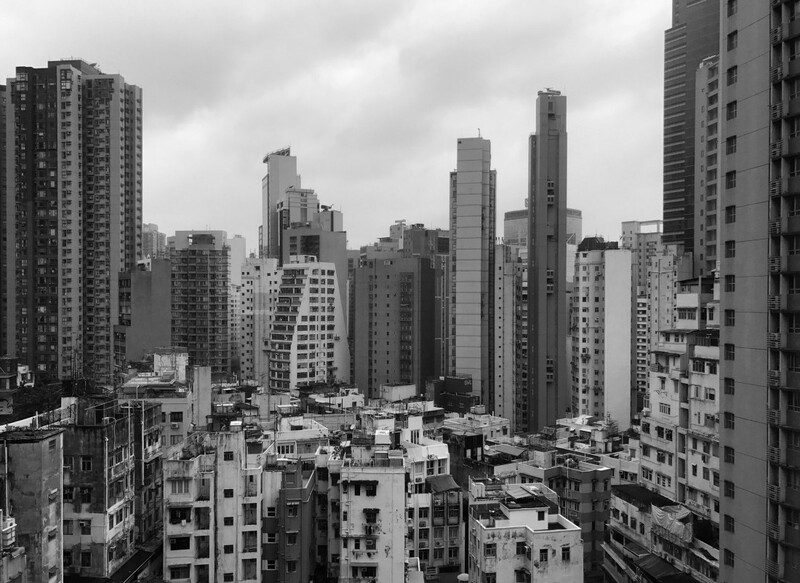 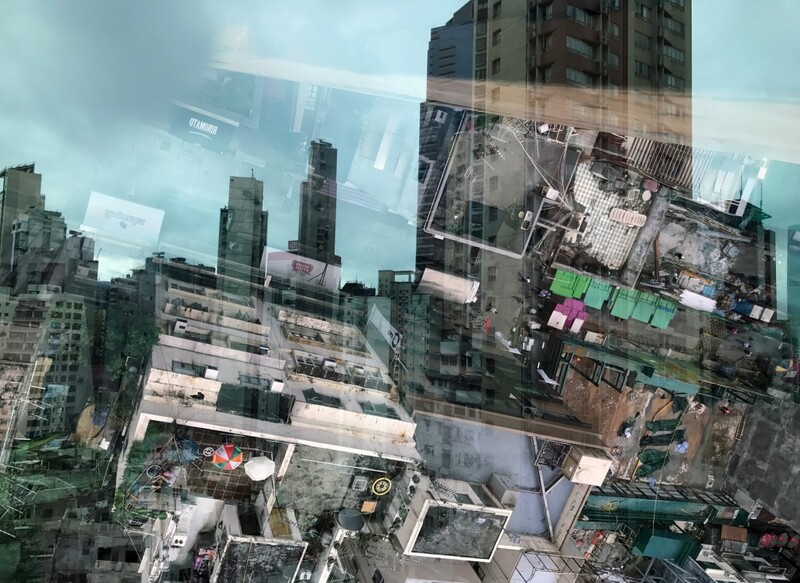 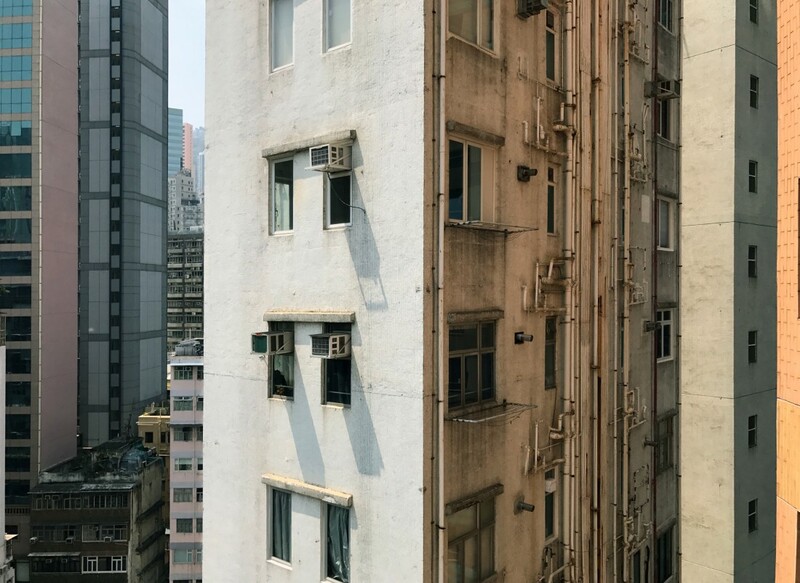 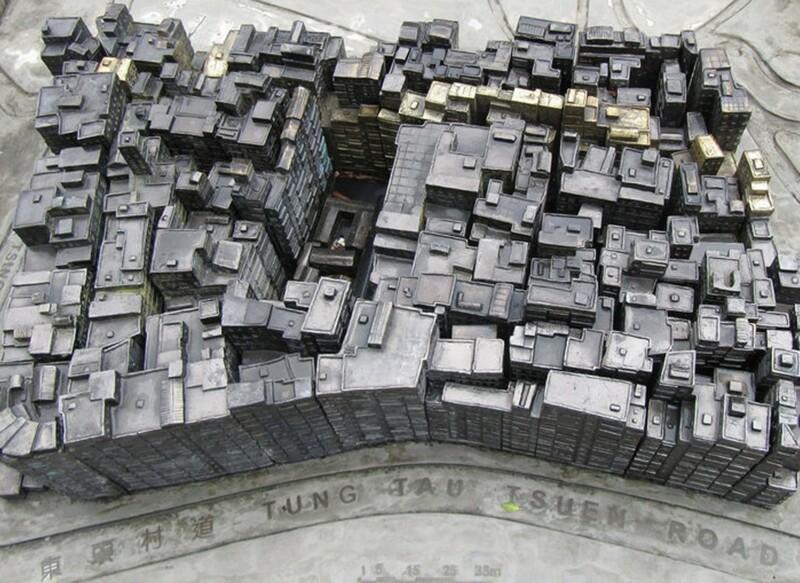 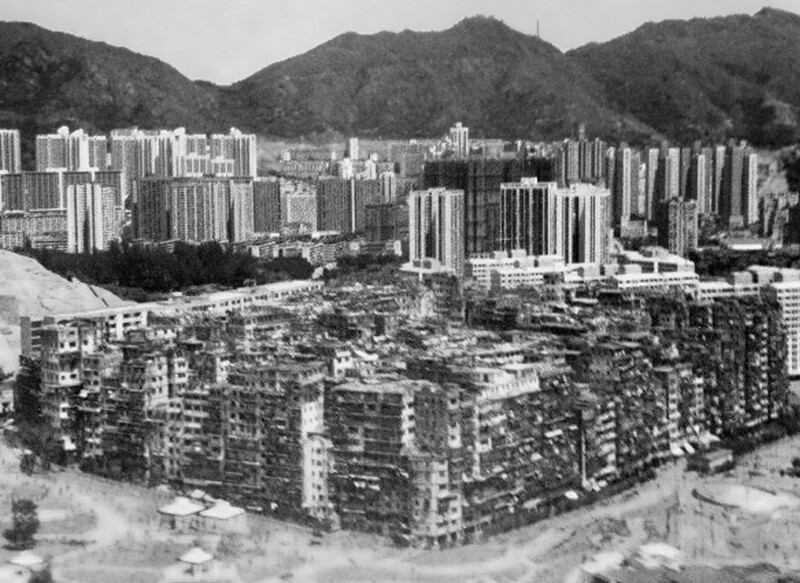 The formation of the building blocks and the layout takes its inspiration from the Kowloon Walled City. 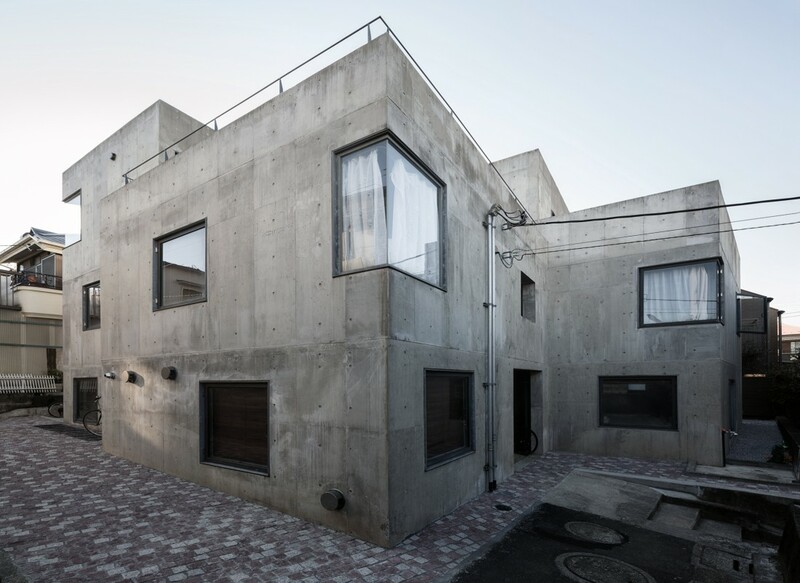 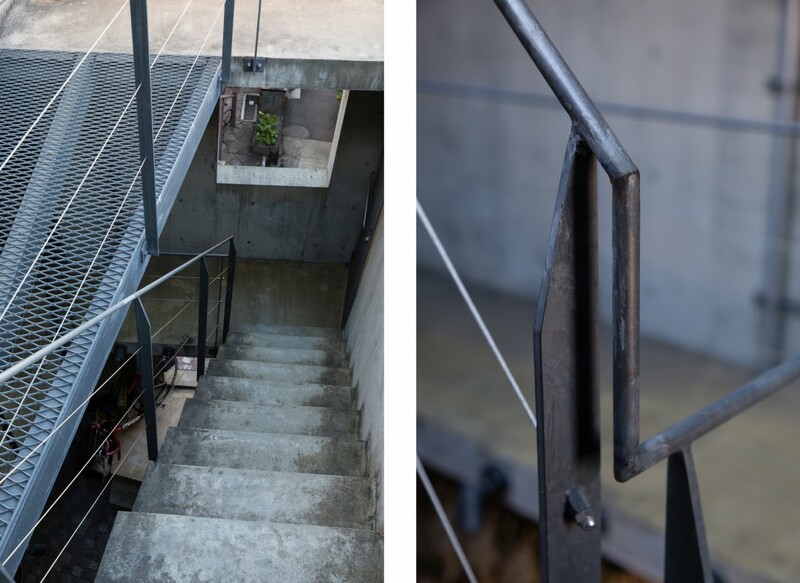 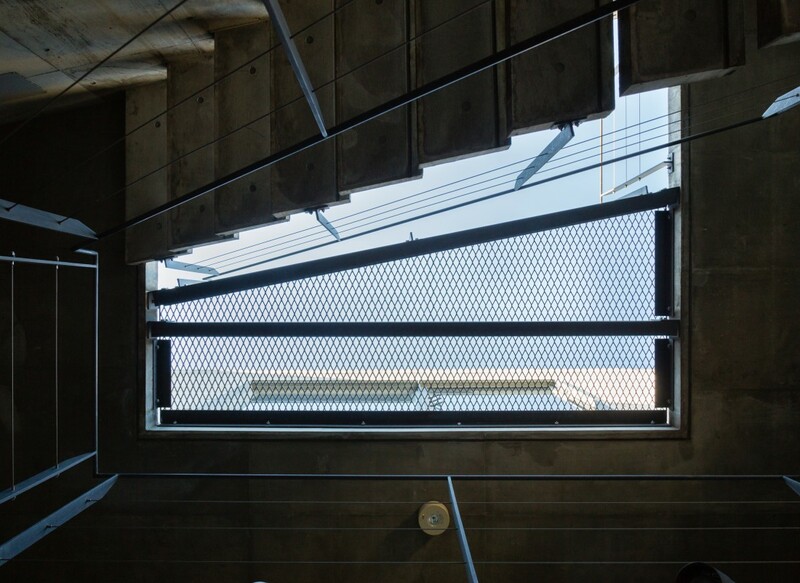 The design of the building is extremely lean but possesses the most utilitarian necessities, such as electrical wiring, water, and drain pipes. 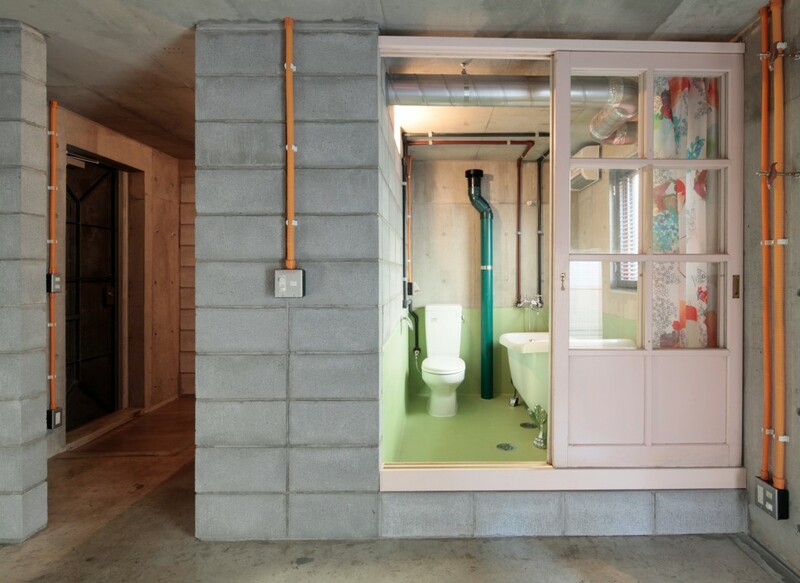 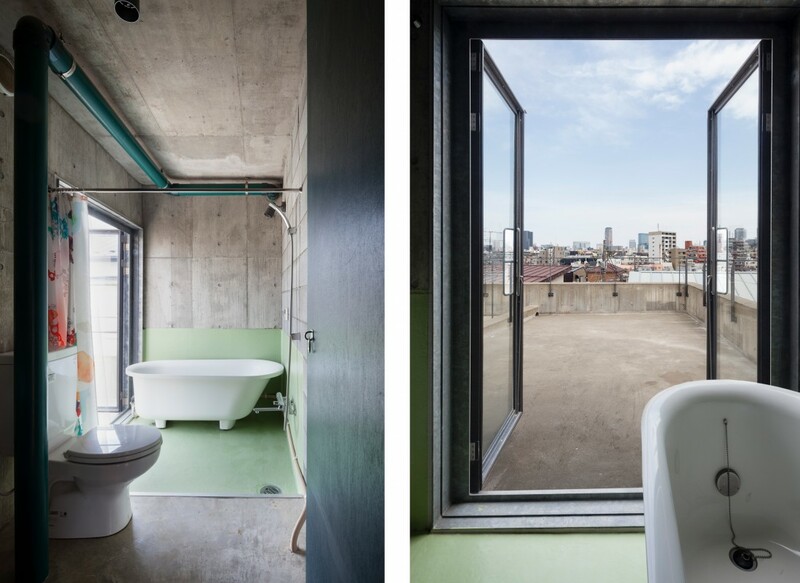 Each challenging 18 square metre unit of the building accommodates all the basic utilities such as a kitchen, a toilet, and a bath, except for the rooftop unit. 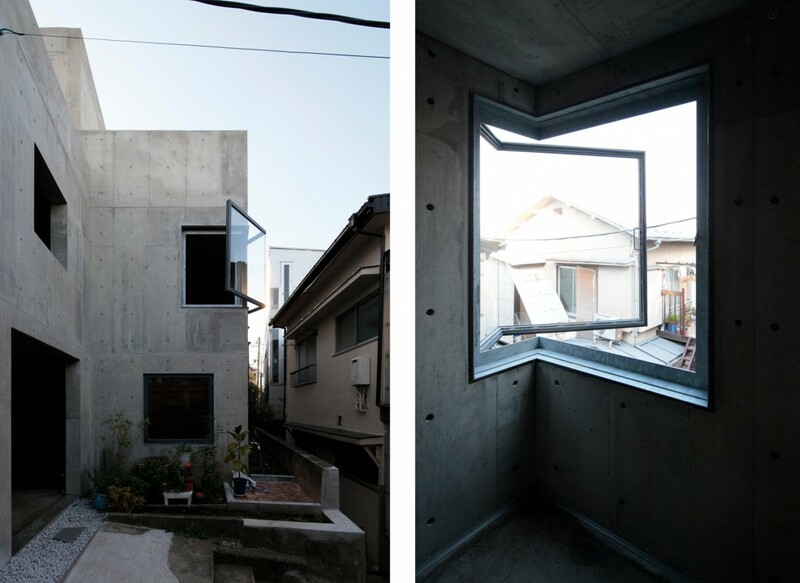 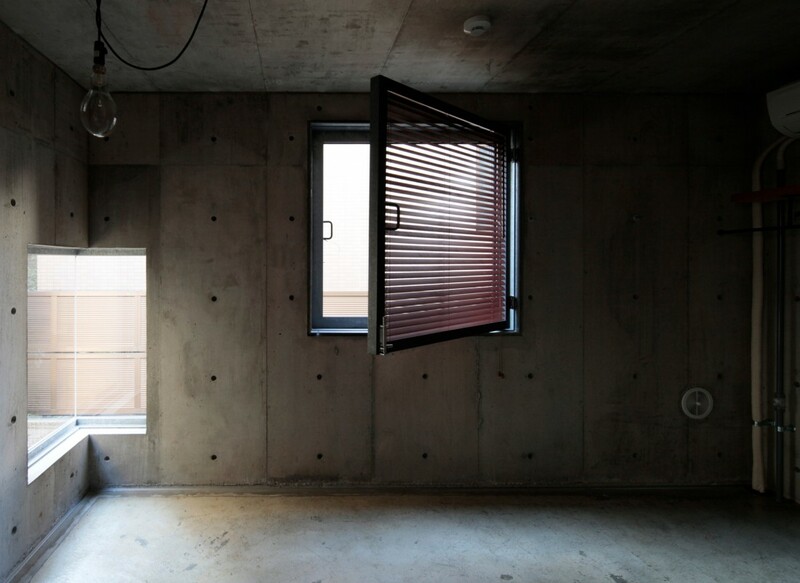 The element of the corner window is intentionally incorporated as part of the design to induce a sense of relief from tight spaces and capture the gaps between the buildings for borrowed sceneries. 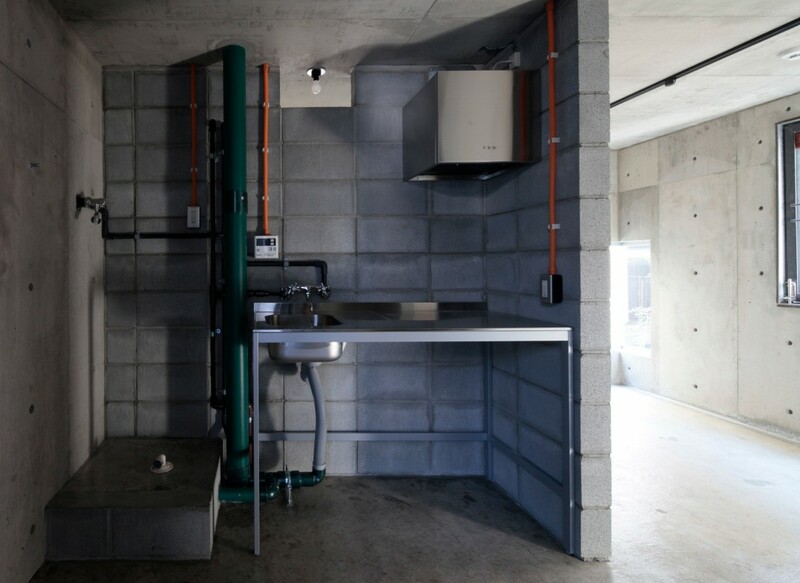 The centre of the building is a void (dragon cave), and there is a ‘well’ to draw water from the underground source. 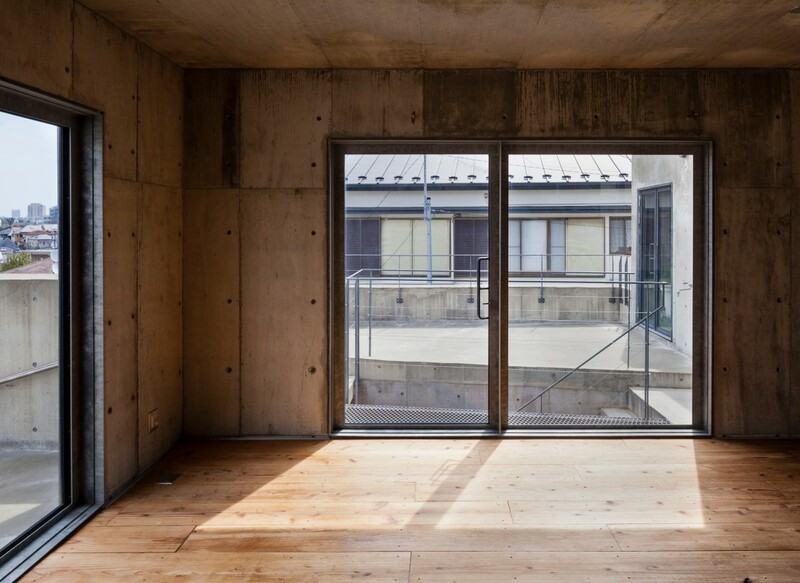 The building is conceptualised as a spiritual spot and sacred sanctuary like the shrines on hilltops.